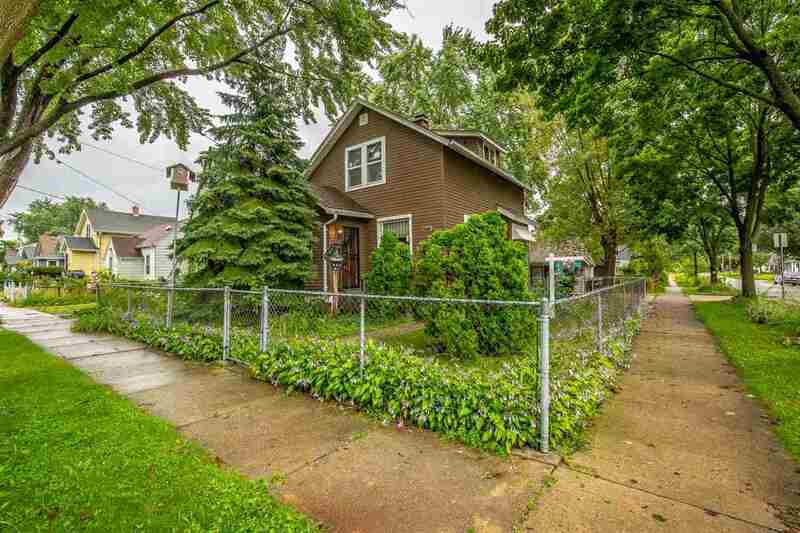 In the Fair Oaks/Olbrich neighborhood & close to Capitol City Bike Trail you will find this 3 bedroom 2 story w/major updates like roof, siding, furnace & softener. Very livable floor plan features living room with wood burning stove, kitchen with all appliances & separate dining room. Upstairs you'll find 3 bedrooms & a large full bath. The lower level is completely dry and offers a 1/2 bath, some great storage, a nice laundry area and some great spaces perfect for future finishing. Icing on the cake is the fenced-in yard, generous 2 car garage w/wood burner, extra carport & storage shed too.